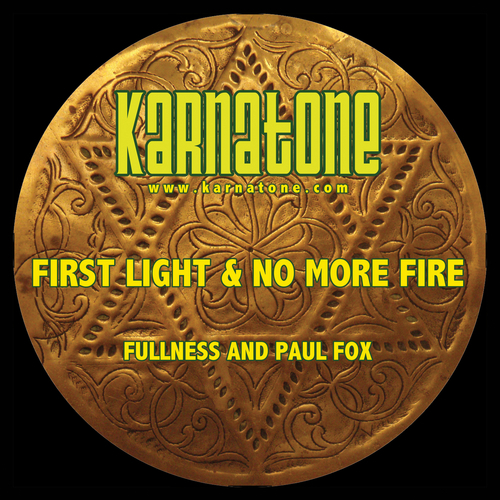 First Light is a spiritual stepper, Paul Fox reflecting on the ever darkening times that seem to be in the world at present, and shares the hope that the darkest hour of the night is always just before first light, alongsie the meditative up tempo riddim of No more fire also singing about some of the situations at present. A record that speaks some understanding into the current chaos that so many are unable to express. Another version on the riddim of No more fire features on the Arise album as Izyah Davis's track Don't cry.